Mount Putuo is a small island among Zhoushan Archipelago’s 1,390 islands. 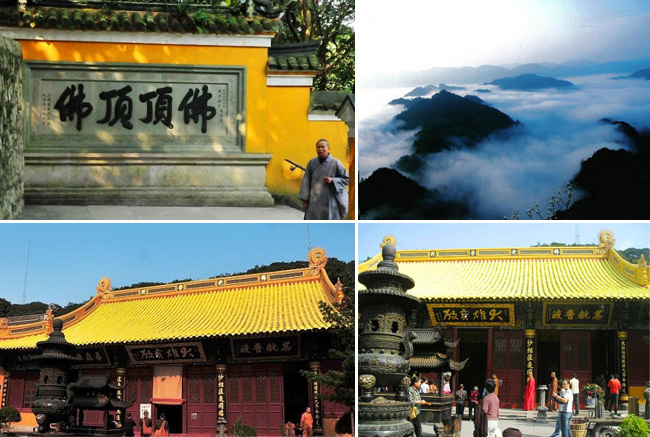 It covers an area of 12.93 square km, and is one of Buddhism’s Four Sanctuaries Mountains in China. 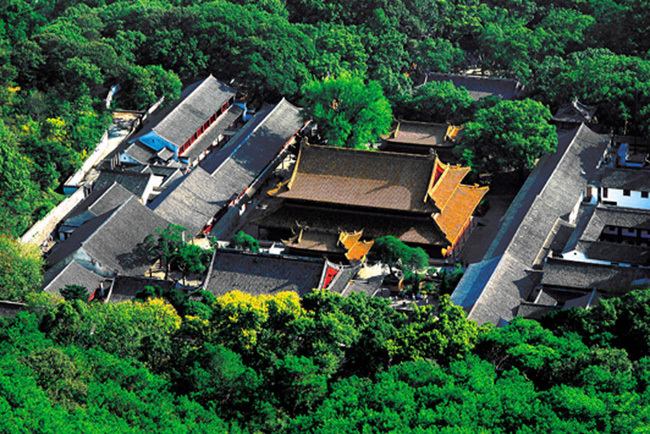 The island has been renowned as the shrine of Guanyin Bodhisattva in Buddhism since ancient times, enjoying the reputation of being a “Buddhist World amidst Sea and Sky”.